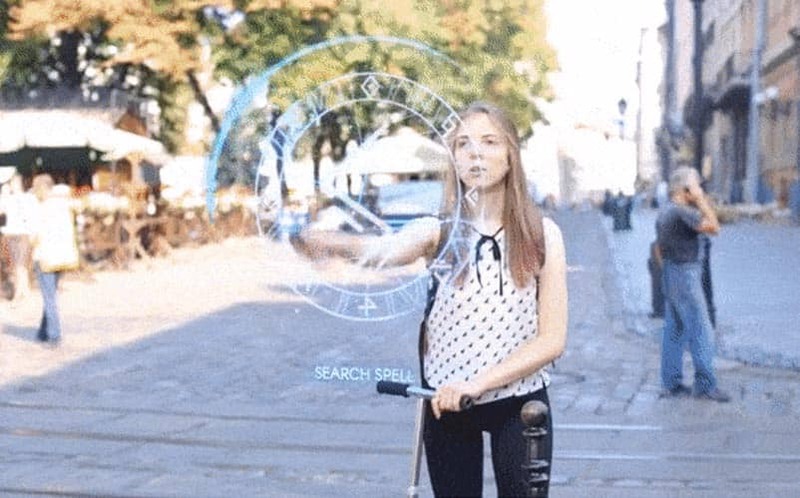 Maguss: The AR Wizardry Game Now Live on IndieGoGo | Nerd Much? By now, you’ve probably heard of Maguss, the new augmented reality wizarding mobile MMORPG that aims to bring fantasy elements to the real world. Now, we’re pleased to announce that the Maguss IndieGoGo campaign is now live, and early backers will be able to get their hands on the alpha sooner rather than later. So, what exactly is Maguss? Well, you’ll cast spells using your smartphone or with the Maguss Wand, raid dungeons with your friends, collect ingredients for brewing potions, and you’ll fight other wizards to earn respect. 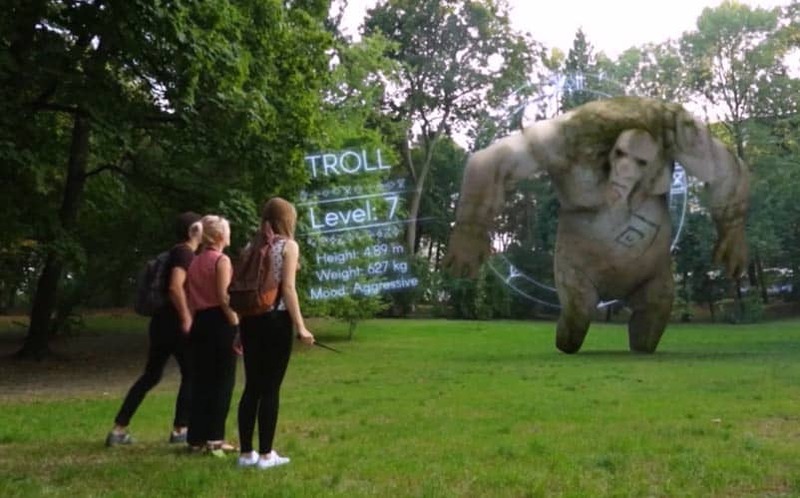 It takes the AR game formula that has seen a massive boost in popularity thanks to Pokemon Go, and applies the concepts to the fantasy wizardry world. Players will find various ingredients around the world, and there will also be quests scattered around. Players will battle unique creatures to earn experience and find loot, and some monsters are even tameable, meaning you can have them by your side. There are numerous professions in Maguss as well, including enchanting, potion brewing, and more. There will also be rare ingredients found in long forgotten places that only the most daring and adventurous wizards will attempt to find. As far as what types of monsters there are, the Maguss team looks to really have some original ideas and designs, ranging from what’s called a Mandragora (a living root), a Treant (cool-looking ancient beasts of the woodlands), Pixies (mischievous tiny creatures known to misbehave), and more. Sure, there are giant Trolls and probably more typical and familiar fantasy beasts, but there are tons of original ideas showcased in the IndieGoGo campaign alone, with more beasts promised to be scattered out in the world. Although it isn’t required to play Maguss, using a wand for your spellcasting will net players extra experience for every successful spell cast. Wands are customizable, and they have replaceable skins that will allow players to swap out the grip, tip, and metallic rings for hundreds of combinations. These high-quality wands use Bluetooth Low Energy and they’ll last for 48 hours of play time. Maguss will also have four guilds that players can choose to be a part of, with each of the four Orders (as they’re called) having their own ideology and characteristics. What’s more, each order will have their own special Order-specific spells. There are two different PvP modes in Maguss, Long-Distance Mode (which allows you to battle your foes right from your couch) and Proximity Mode (which allows you to battle and challenge nearby players). So whether you’re looking to go to the park with some friends or you’d rather sit on the couch and hang out at home, there are ways to play. There are various types of spells, too, including Offensive, Defensive, Utility, Summoning, Charms, and Curses. Maguss certainly seems promising, and we’re really hoping that it gets the $50,000 in funding it’s looking for on IndieGoGo. If it’s funded, players will be able to get their hands on the alpha as soon as next month, with the beta set for December. Head over to the official IndieGoGo page for more details, including a breakdown of what each of the spell types does and the different tier rewards. For more cool nerdy stuff, stay tuned to Nerdmuch.com.